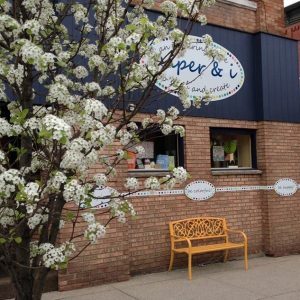 Paper and I is a go-to in Marshall, Michigan! 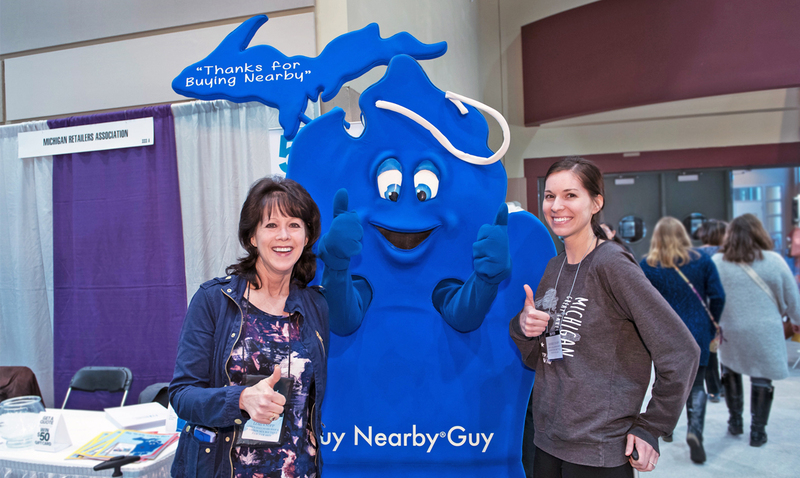 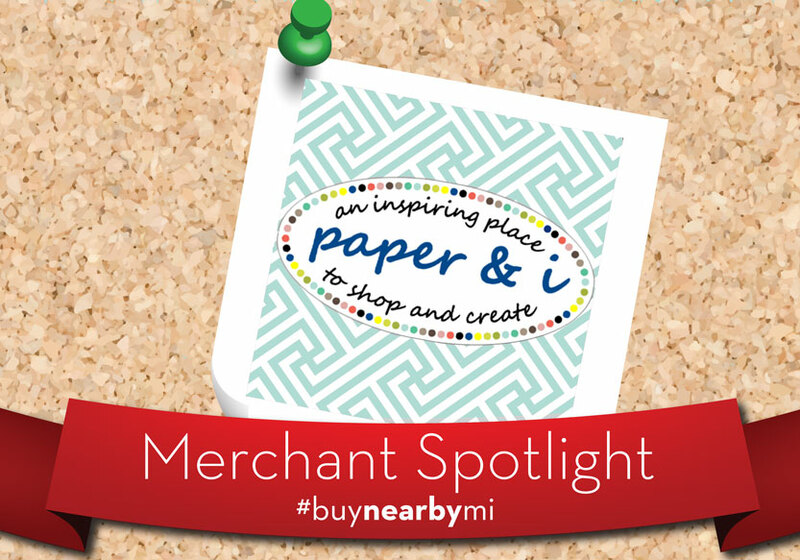 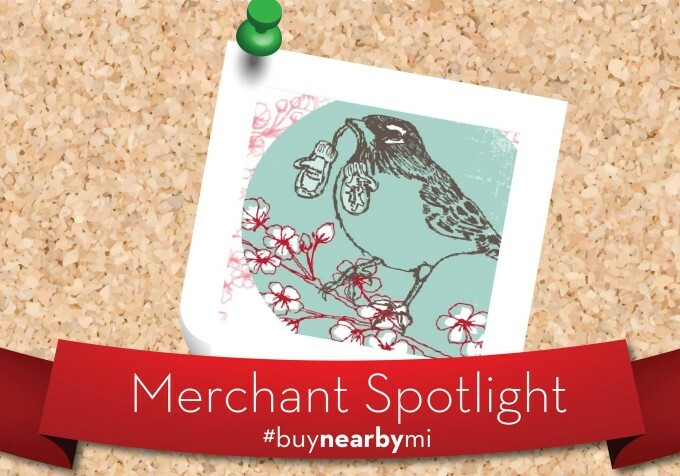 Today’s Merchant Spotlight takes us over to Marshall, Mich. to Paper and I! This gift shop specializes in paper, offering everything from fun stationary to holiday greeting cards. 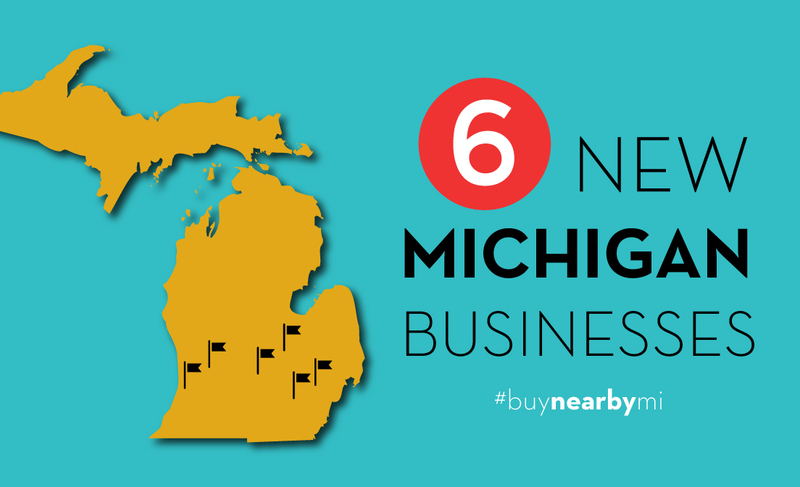 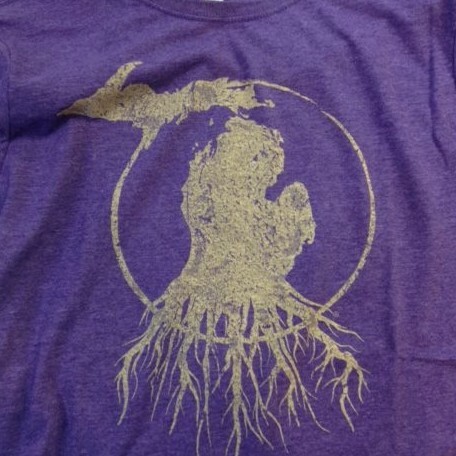 Their store opened only two years ago and already has become a go-to in this Michigan town. To get their customers involved, Paper and I offers classes to train people on how to improve their craft. 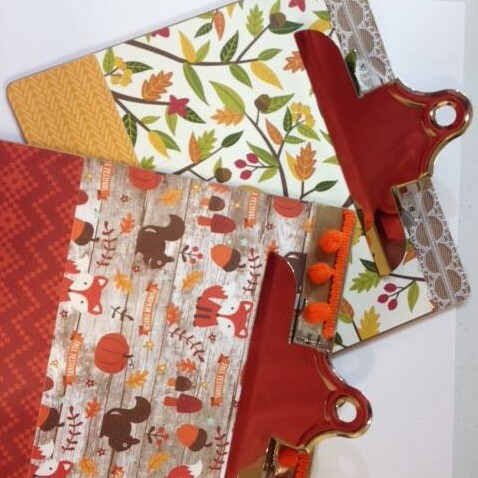 In December they have a girl’s night out, where customers are invited to come create holiday cards.